Heads up, ladies: It’s approaching fall already. Not only does that mean holiday shopping season is just around the corner, but it also means that engagement season is too. If you have someone special in your life and think the possibility of getting engaged is real, then you should prepare yourself for one potential yet little-discussed outcome: You might hate the ring. As a woman of a certain style, you probably have a taste level that you rarely (if ever) compromise on. This means that if you didn’t work together with your S.O. 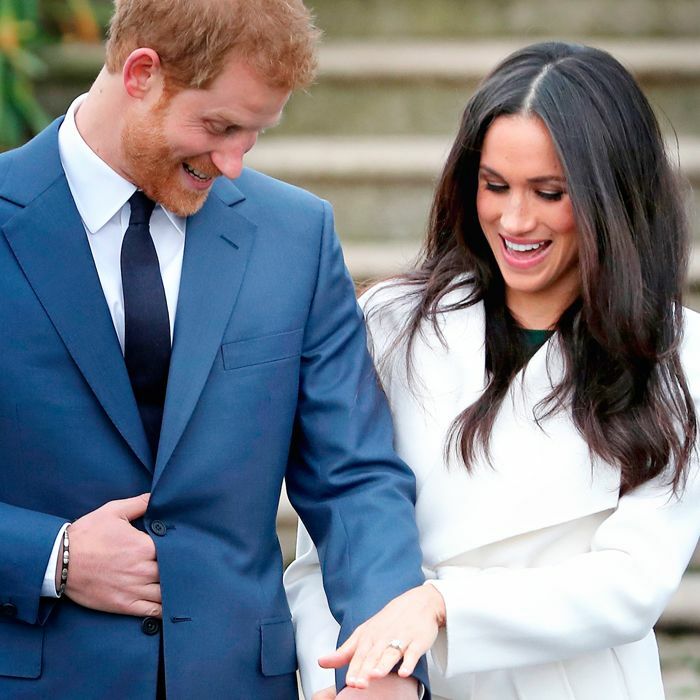 to pick out the ring—i.e., if you preferred a surprise and left it somewhat up to chance—the possibility exists that you might not care for the ring you’re given. With the goal of helping you figure out what to do in the event that this unfortunate situation presents itself, we did a bit of digging and found several differing opinions on the matter. They’re all totally valid, and we leave it up to you to decide what’s best. Keep scrolling for some sage words of wisdom on what you should do if you secretly hate your engagement ring. If you’re having doubts about whether or not you should just tell your S.O. how you feel, then allow etiquette maven Emily Post to quell those fears. You should feel free to express your feelings about the ring, as long as you do so very carefully and tactfully. If you’re not in love with your ring but you just don’t have the heart to tell your partner, you can always simply keep your dislike to yourself and try to learn to love the ring. 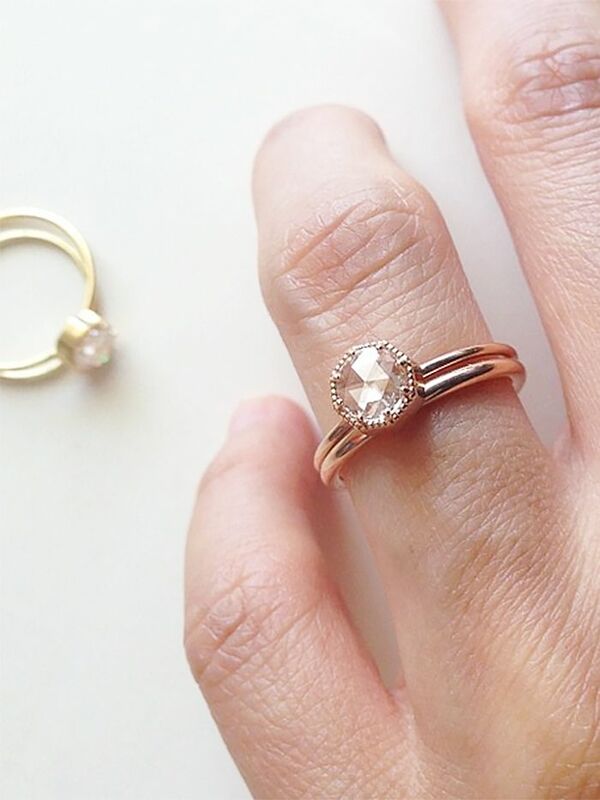 Below, shop some rings you definitely won't hate! A simple ring truly shines. We love the unexpected sheen of black diamonds and a single pearl. A classically gorgeous choice worthy of any bride. We’re digging this signet-style band. There’s no such thing as too much sparkle. This turns traditional rings on their side. A hexagonal shape has an element of tradition but offers something fresh. We’d say “I do” to this pretty ring. Oakland-based Lauren Wolf’s gold ring mixes elegances with a nontraditional vibe. Dainty, feminine, and just sparkly enough. A thicker band would look extra pretty with a slender wedding ring. A super-thin band and cluster of diamonds make this ring unique. Any bride-to-be would look ultra cool in this sleek style. Wwake is a favorite among the trend-setting fashion crowd. An evil-eye shape adds extra good luck to your auspicious day. 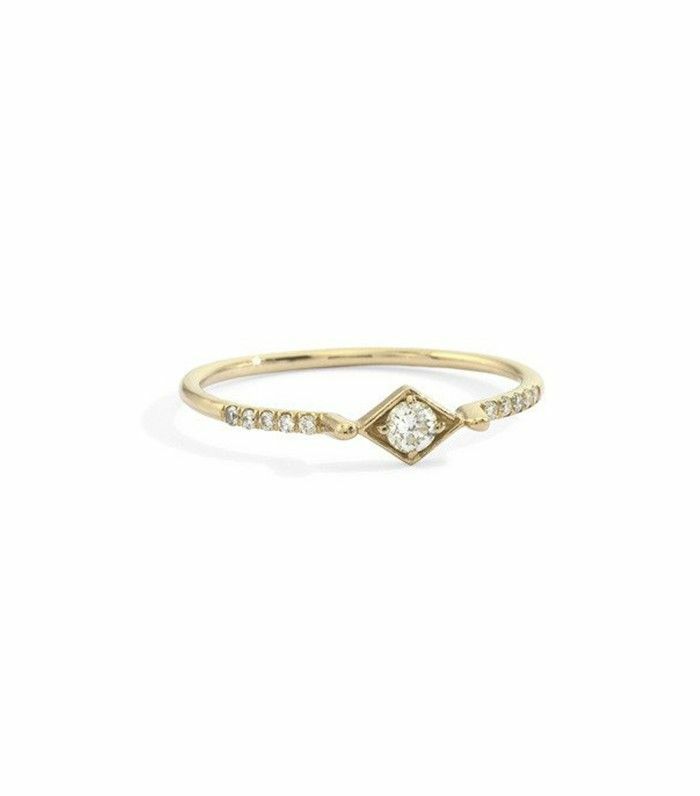 Why not give this split-diamond ring a try? We found your something blue for the big day. What would you do if you got an engagement ring you hated? Tell us in the comments below!